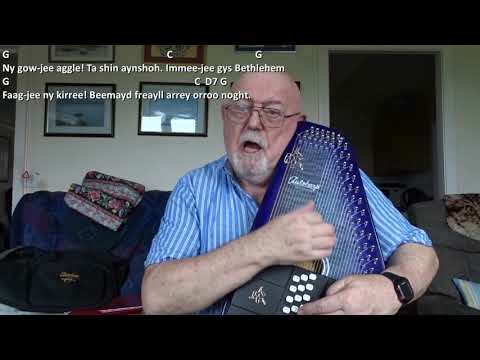 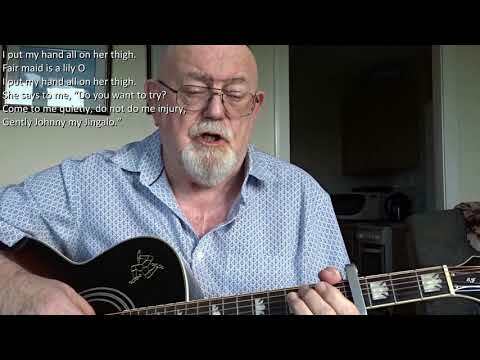 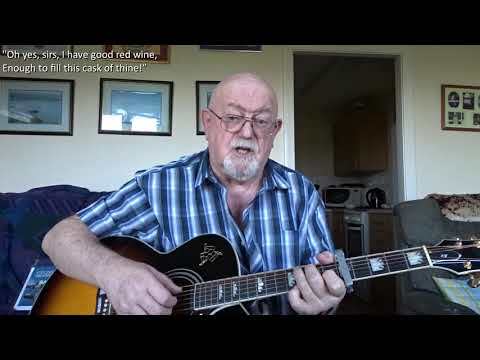 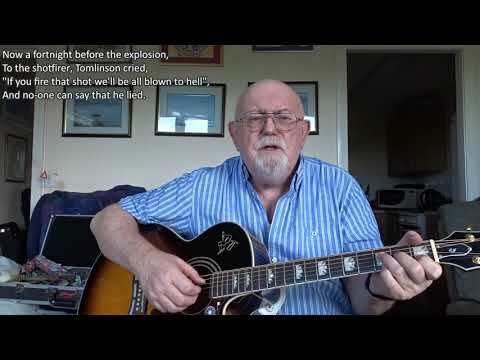 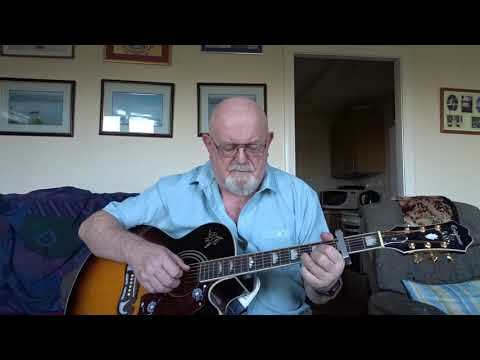 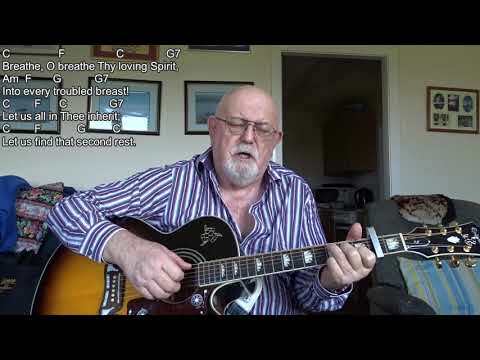 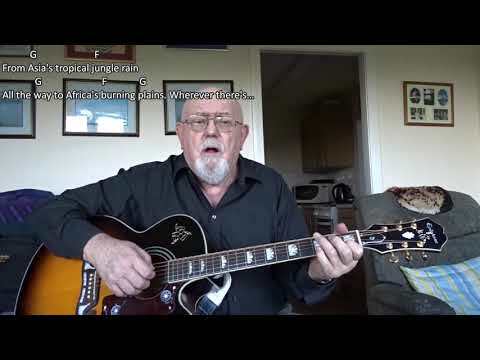 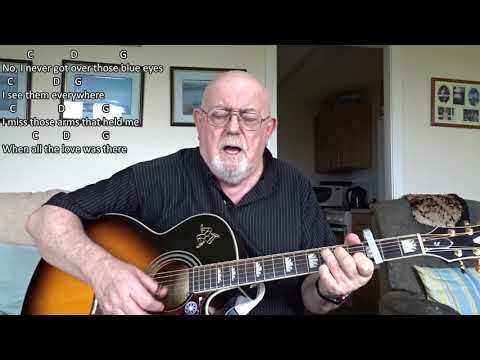 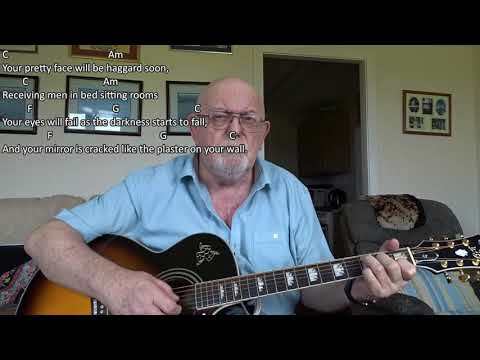 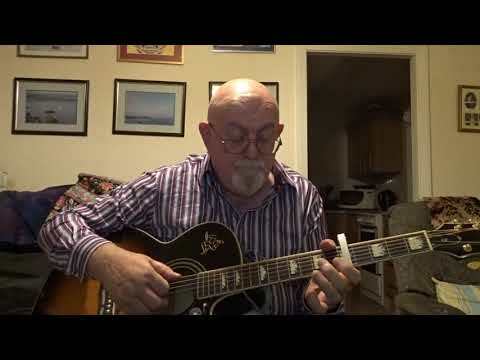 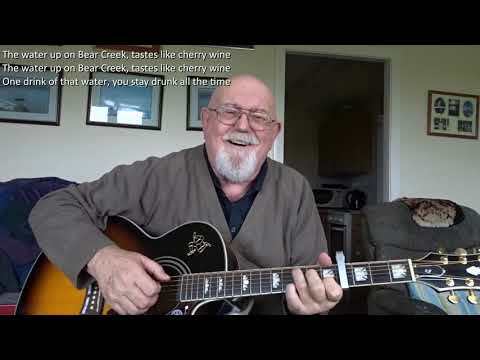 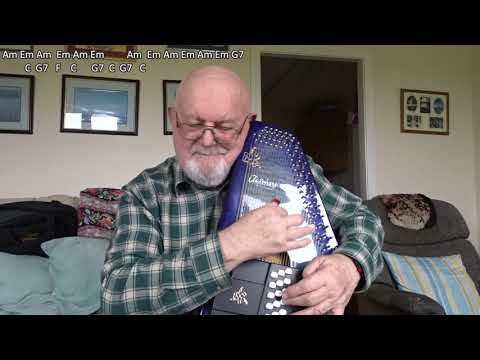 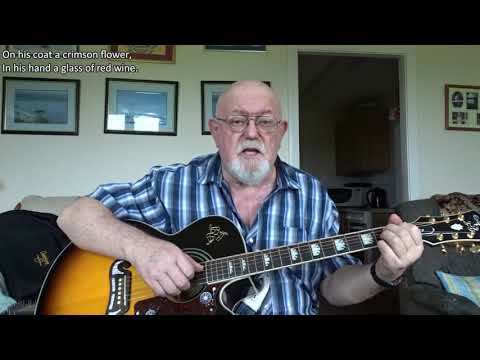 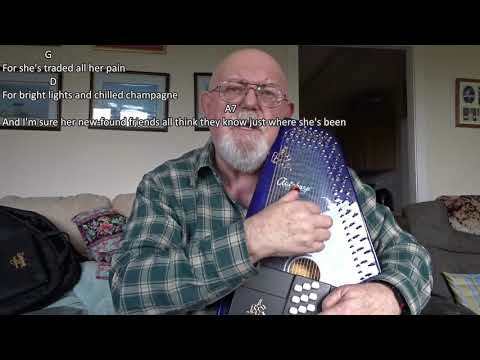 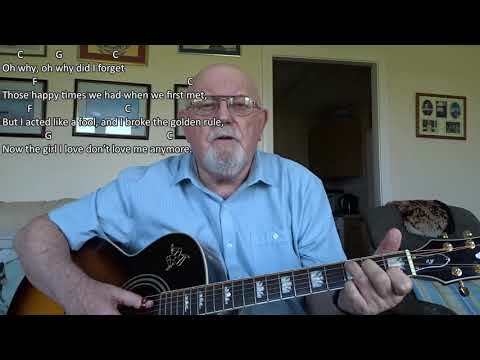 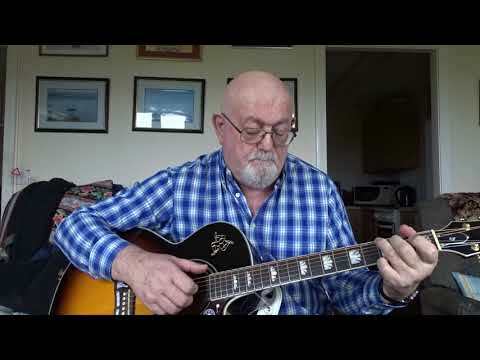 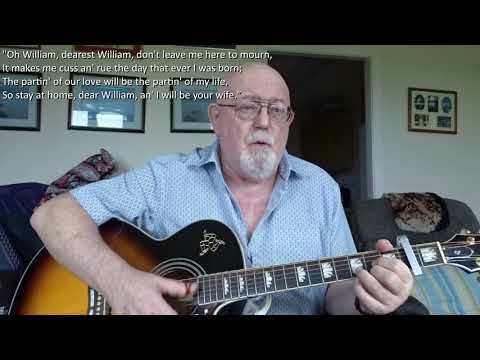 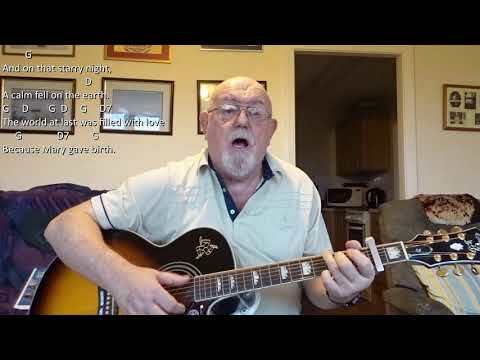 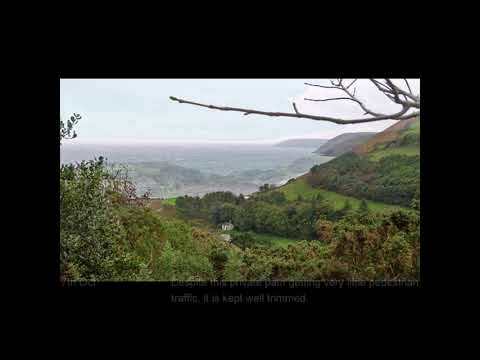 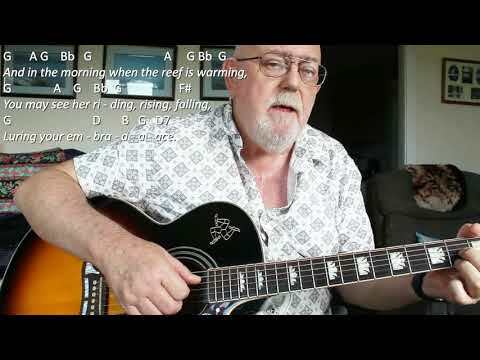 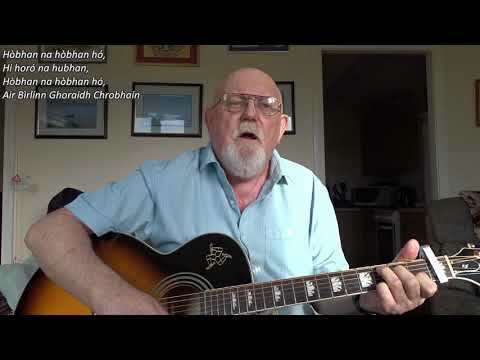 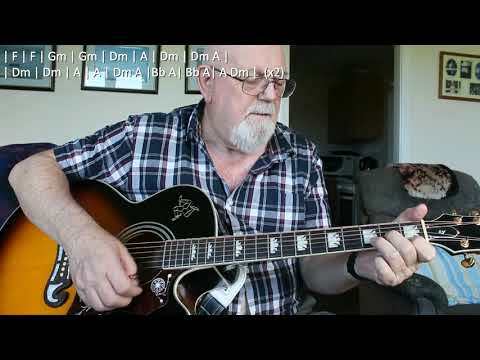 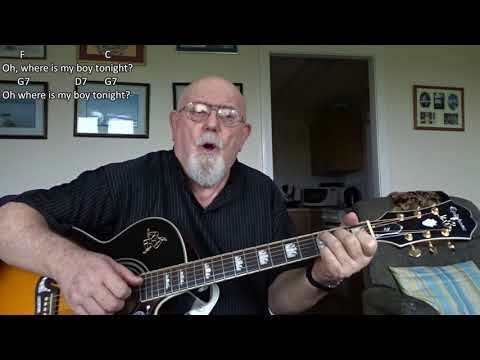 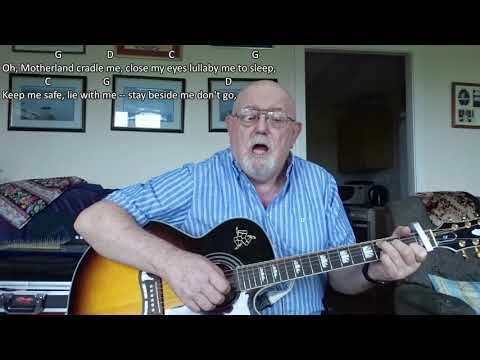 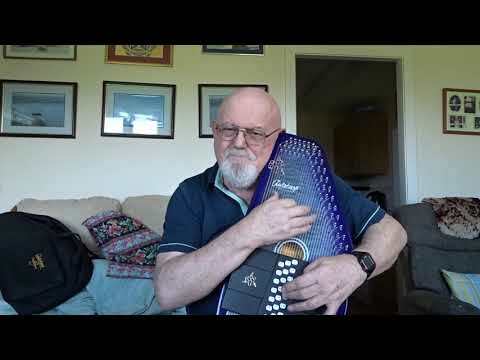 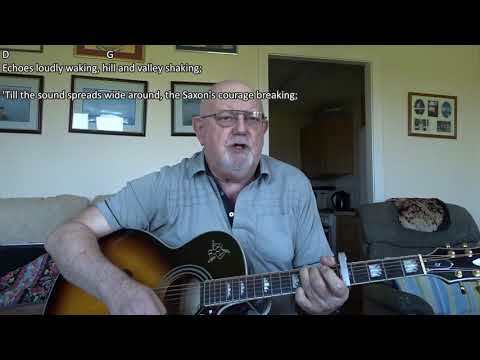 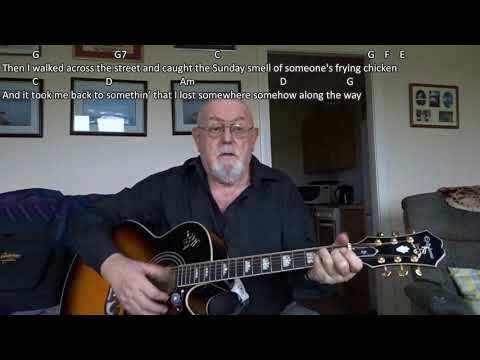 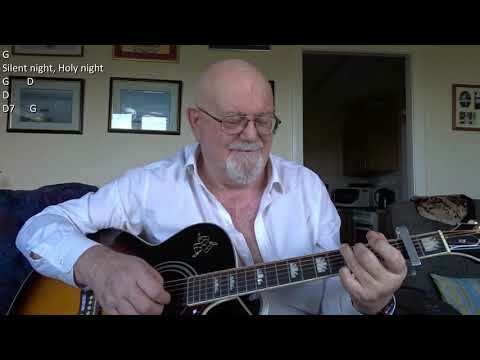 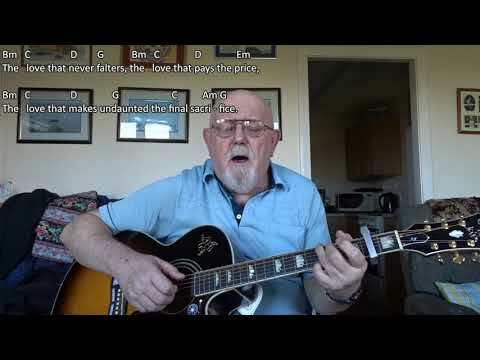 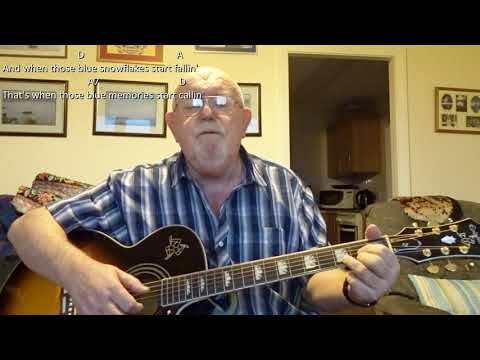 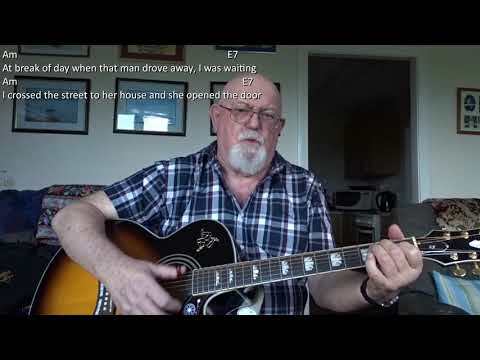 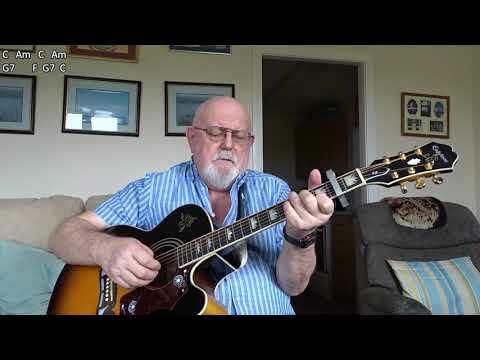 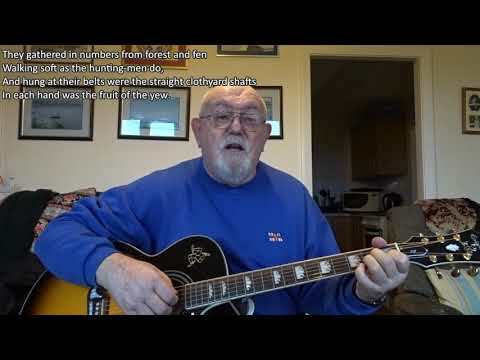 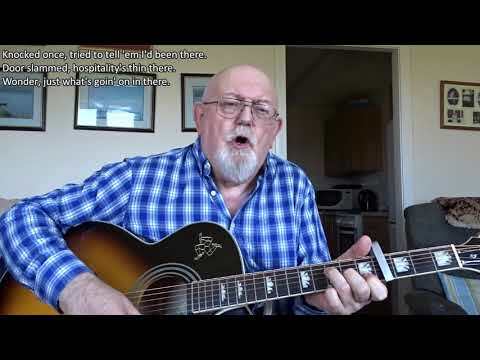 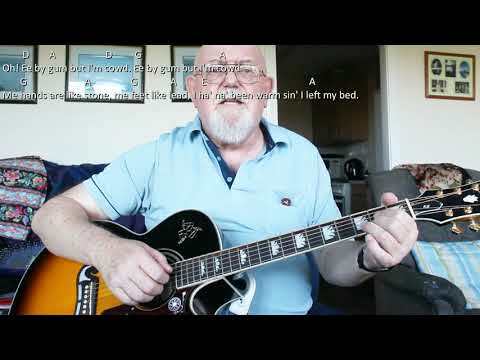 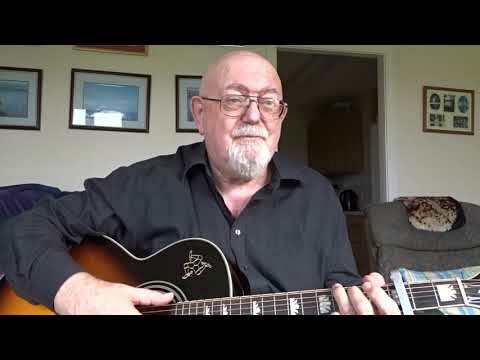 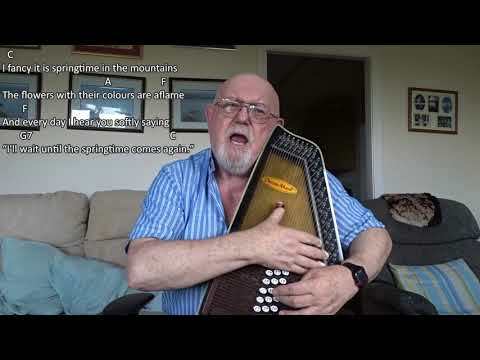 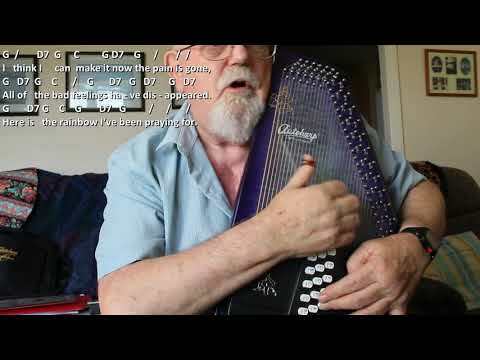 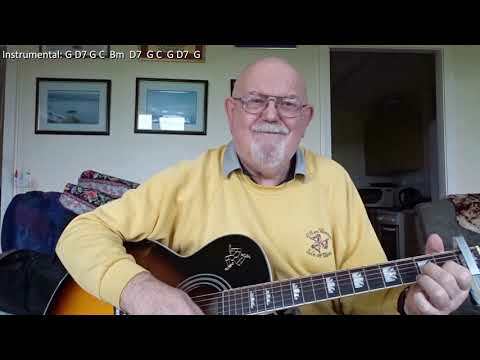 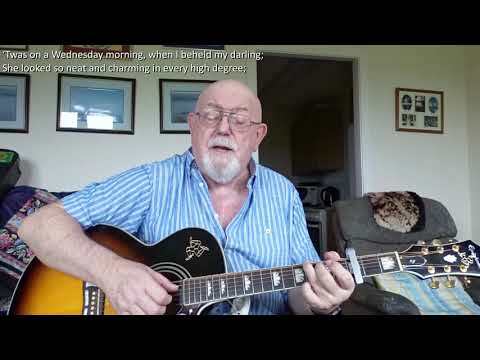 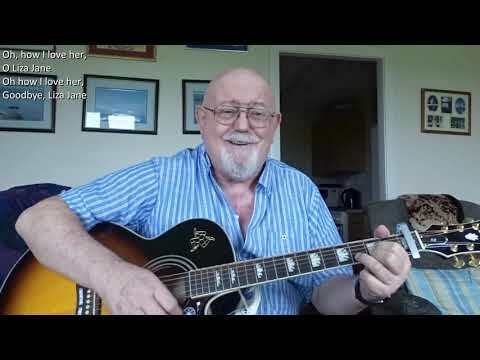 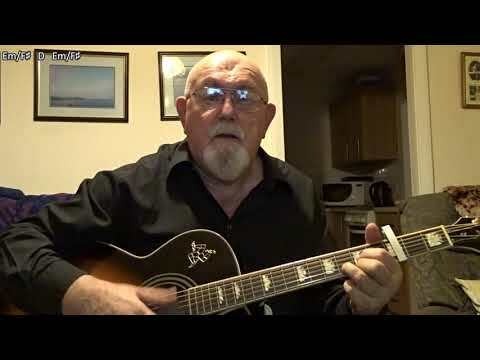 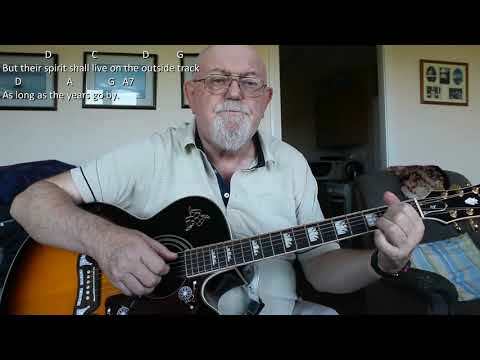 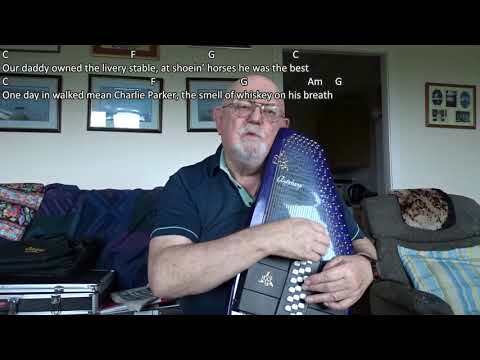 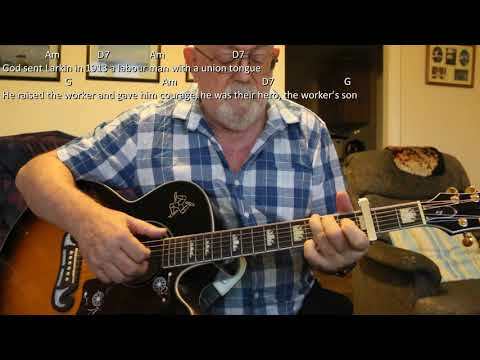 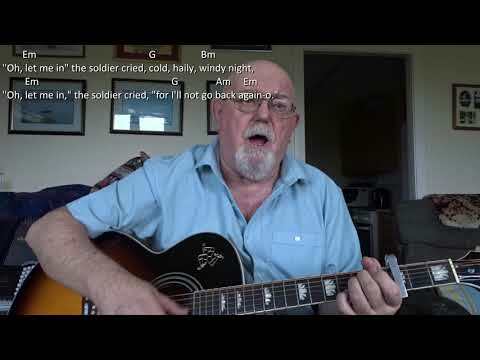 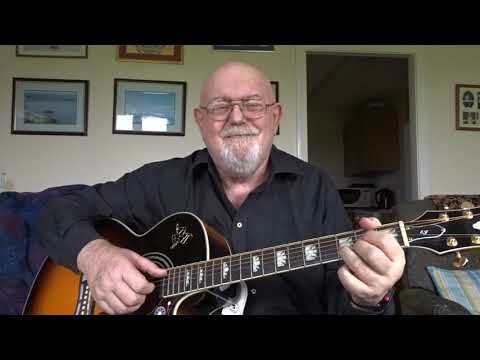 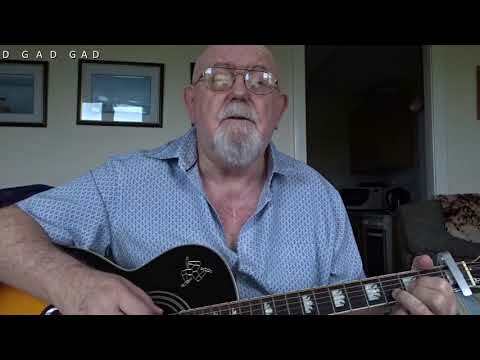 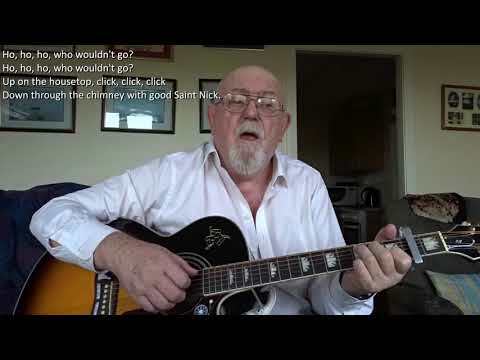 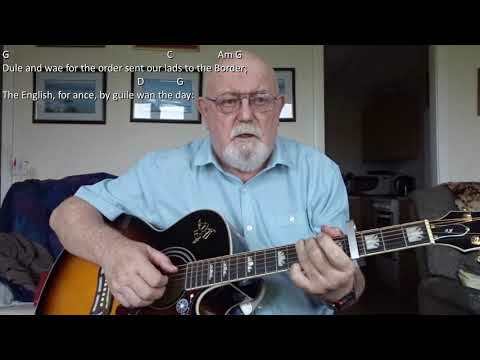 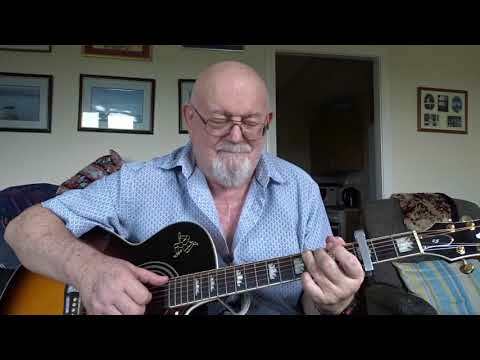 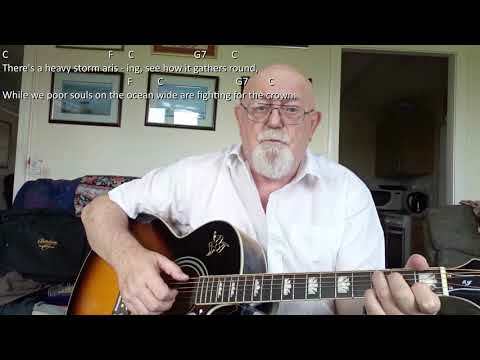 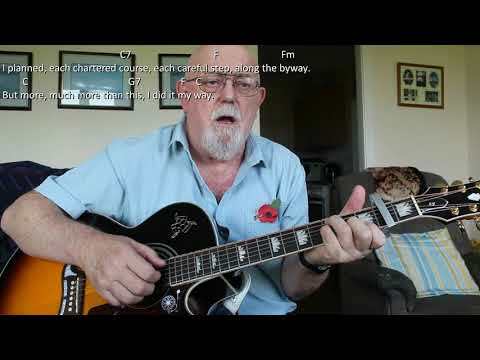 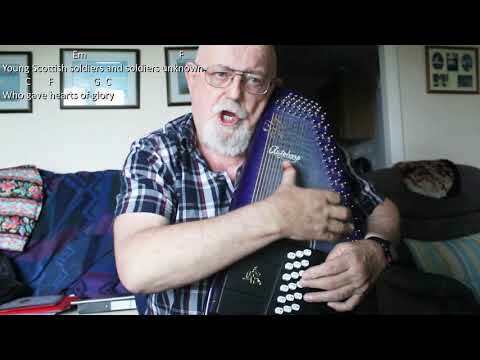 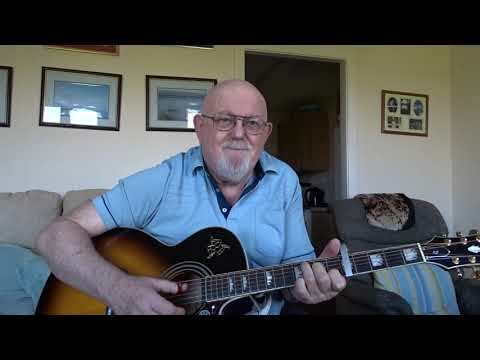 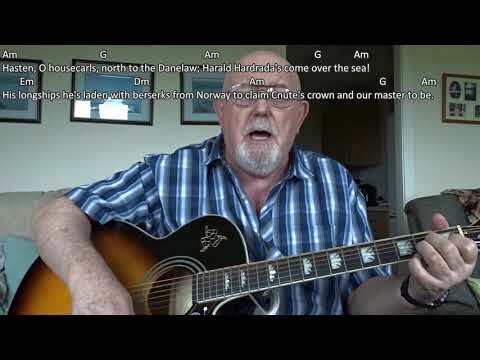 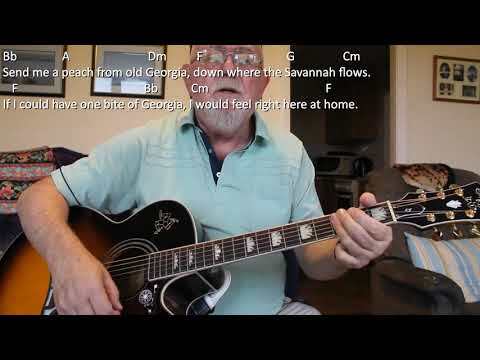 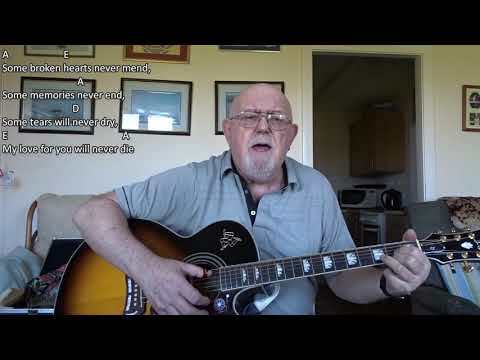 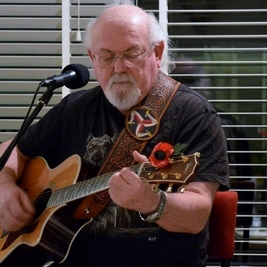 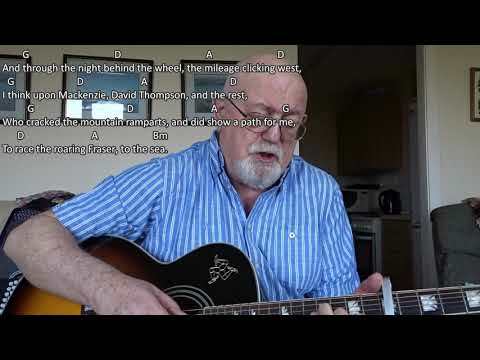 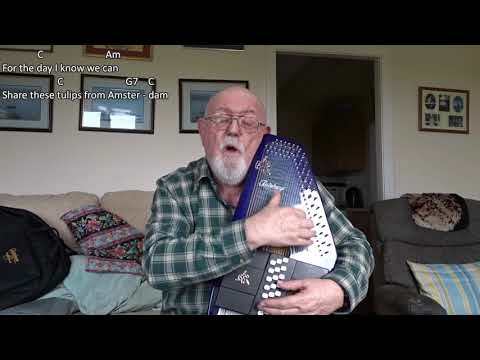 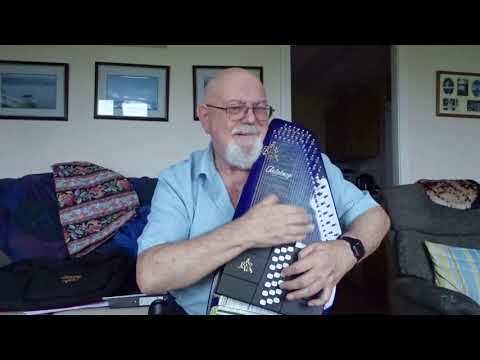 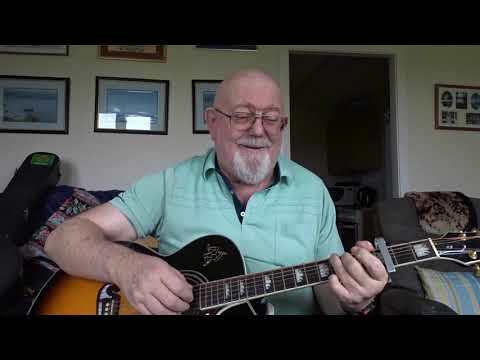 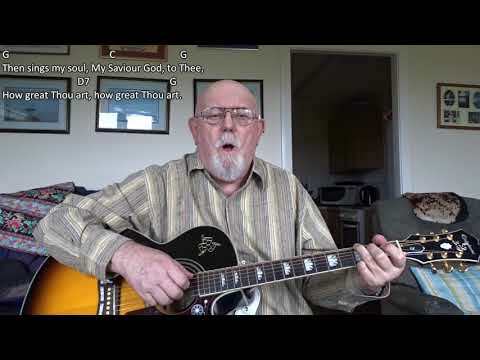 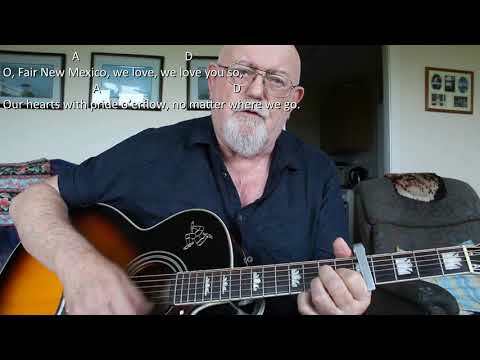 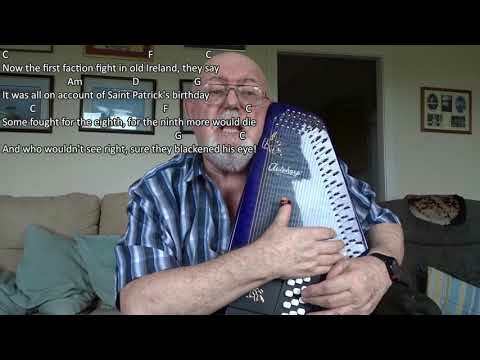 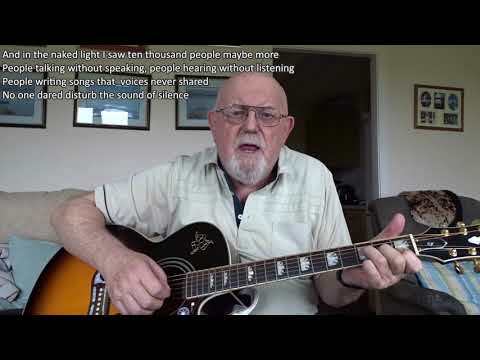 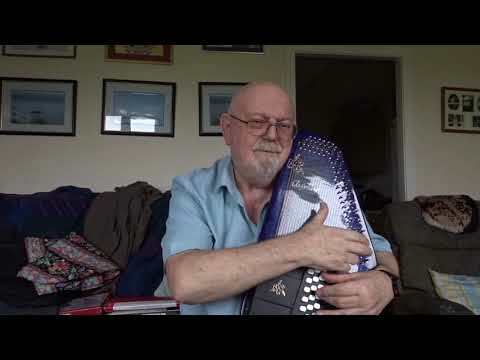 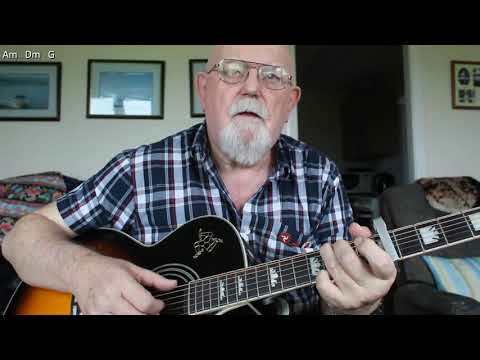 Anthony Archibald - Guitar - Guitar: World's Last Truck Drivin' Man (The) (Including lyrics and chords) I received a request for this song yesterday morning from subscriber "Mike Smith". 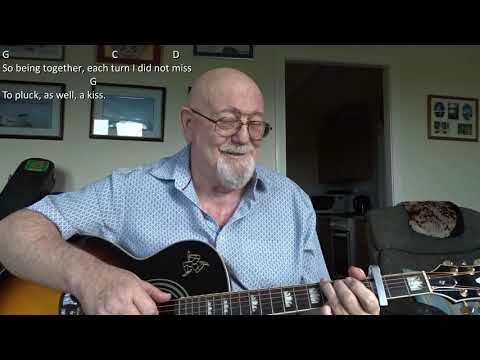 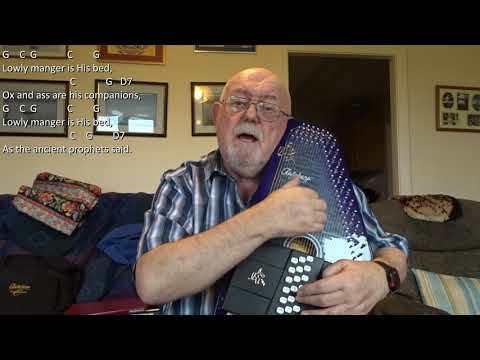 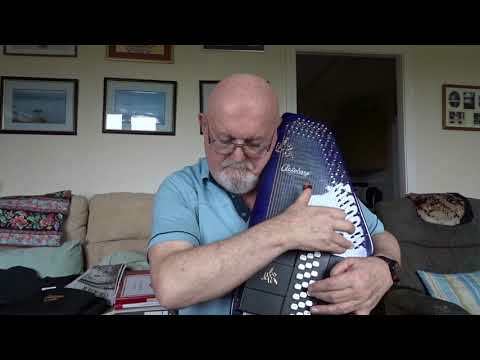 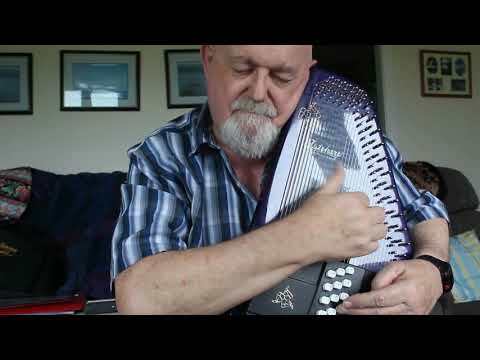 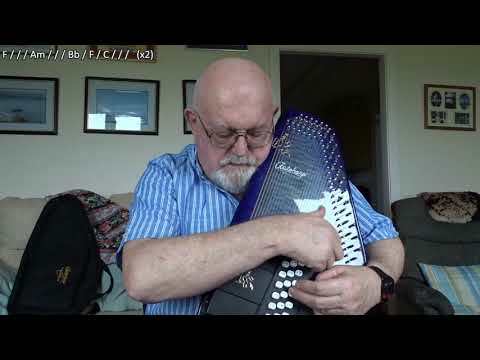 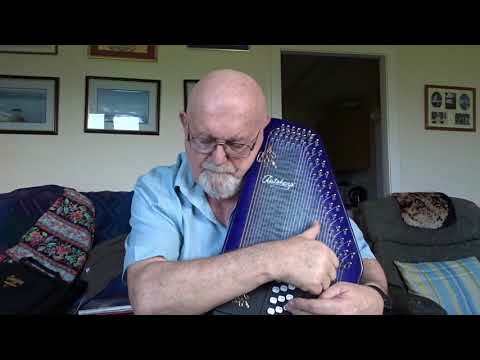 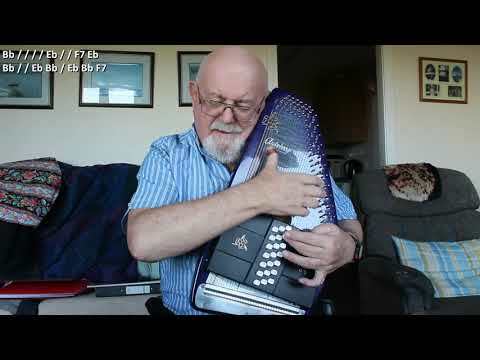 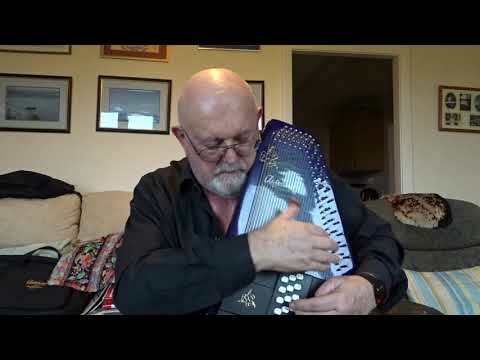 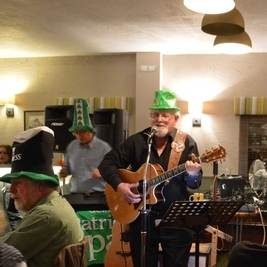 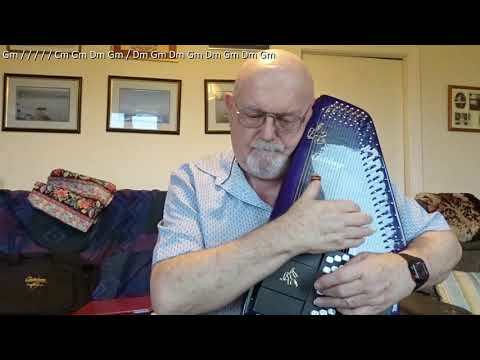 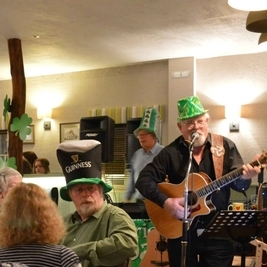 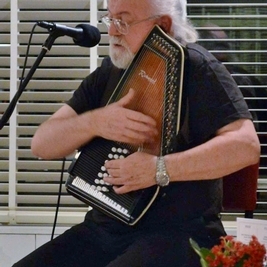 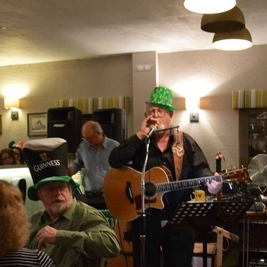 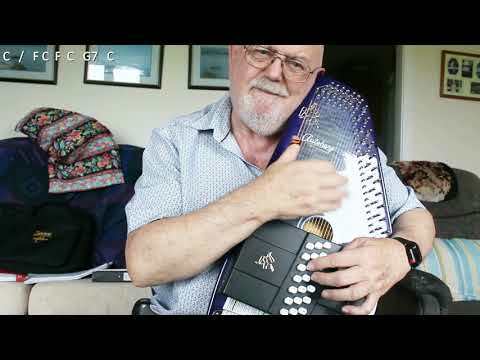 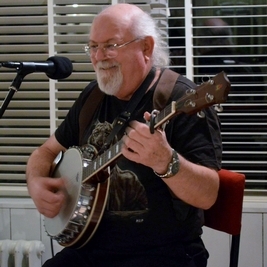 I have not come across it before getting the request and found it quite a challenge making me go up the neck of the guitar, something I used to avoid doing until recently. 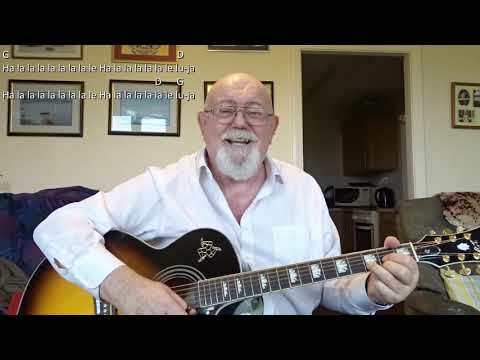 The song was written by Shel Silverstein and Rob Goldstein and was performed by Bobby Bare in the video I watched. 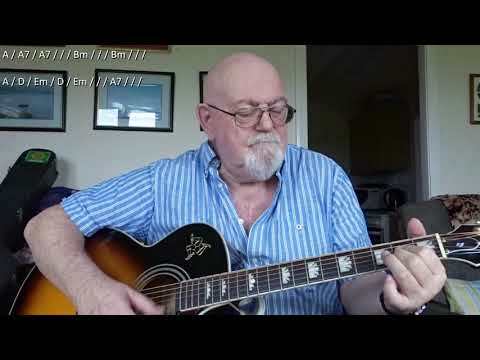 Whilst I was able to find the lyrics online, I had to work out the chord progression for myself by ear. 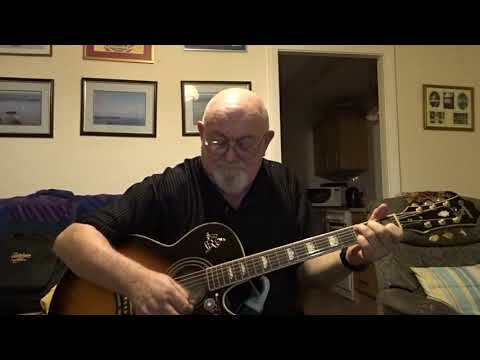 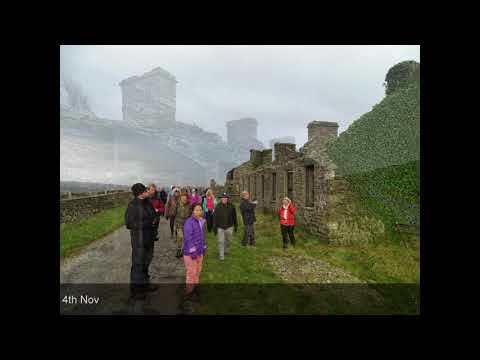 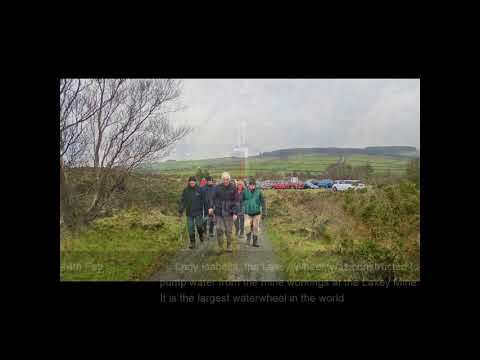 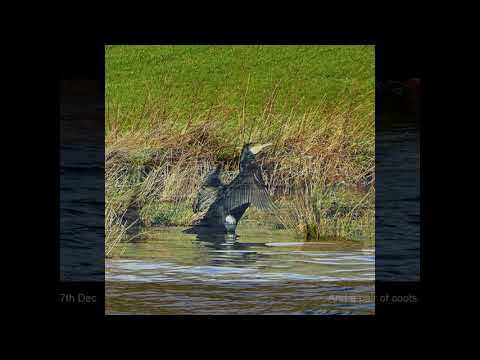 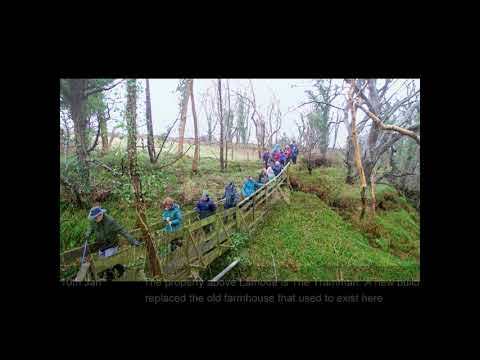 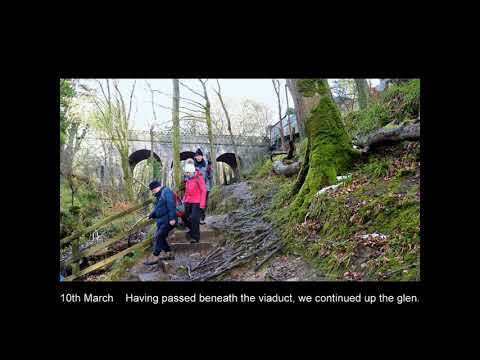 I worked on this all morning and recorded this video in the afternoon. 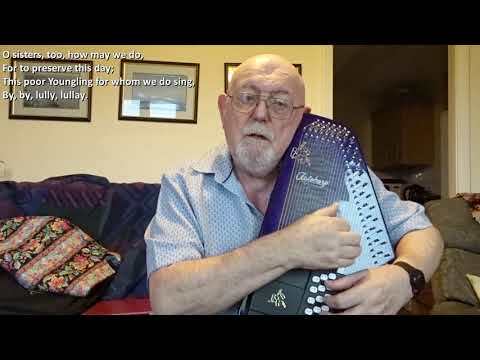 By no means perfect, but fun to do. 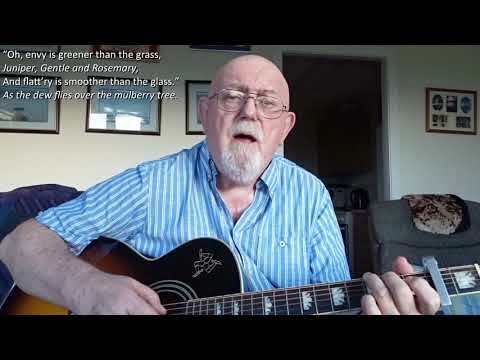 For the benefit of those on this side of "The Pond", the "Lucky" referred to in verse 2 is a brand of cigarette called "Lucky Strike"